We don't need that kind of negativity in our lives. We all have our favourite types of chips, from sweet potatoes fries, chunky, skinny or peri salted - we'll take the lot! Whether McDonald's is more your vibe or you're a fan of chips from a van at a festival with the cheap ketchup (delish) almost everyone loves a hearty few chips every now and then. Obviously, we shouldn't really be consuming them every day but look when we're going to treat ourselves, we're going to TREAT ourselves! 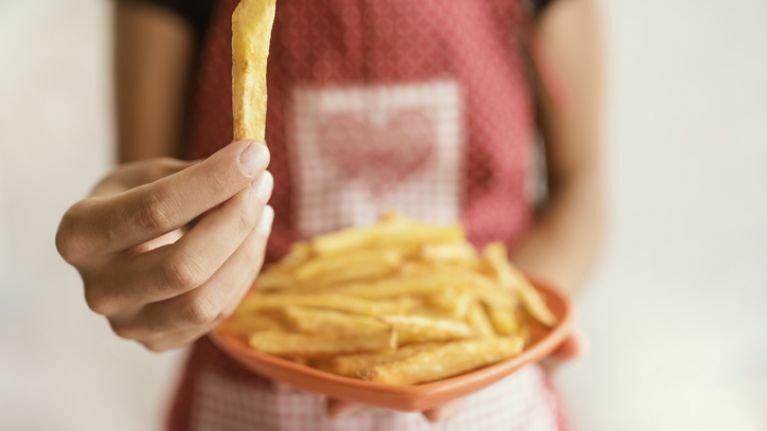 We honestly couldn't believe when a New York nutritionist, Dr Eric Rimm, has some pretty harsh opinions when it comes to fries and we really can't say we agree. He recently spoke to The New York Times about the American diet. We're literally just envisaging Gollum and his famous "nasty chips" quote.